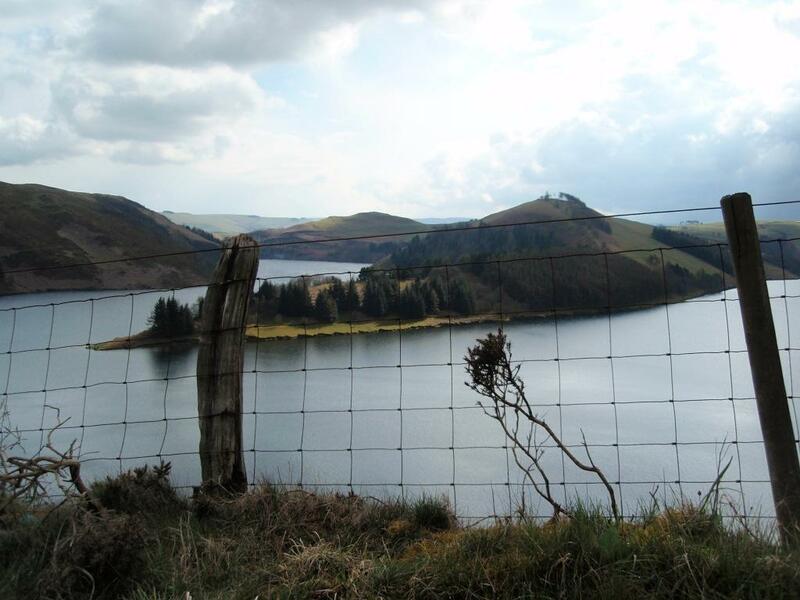 Llyn Brianne Reservoir: What's in a name? No one had heard of the word Brianne until the proposal for the new dam was put forward. It is in fact named after a stream, called ‘Nant y Bryniau’, which literally means a stream in the hills. At some time a mapmaker had misspelt the word Bryniau, a common occurrence when people are not used to the Welsh language. So now it is known as Brianne. Llyn y Bryniau would have been a far nicer name; it means, 'lake of the hills'. "Llyn" is Welsh for Lake.